A superb example of an Anglia van in for a rolling road tuning session to set up bike carbs on a zetec engine. 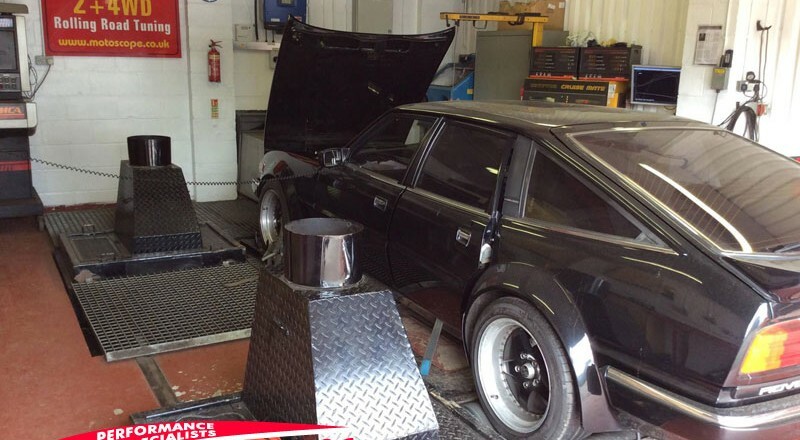 Nissan Sunny GTiR in for rolling road tuning. We have just had this Rover V8 on the rolling road. The car was in for rolling road tuning. This includes Dellorto carburettor rejetting and ignition timing as well as ignition adjustment.